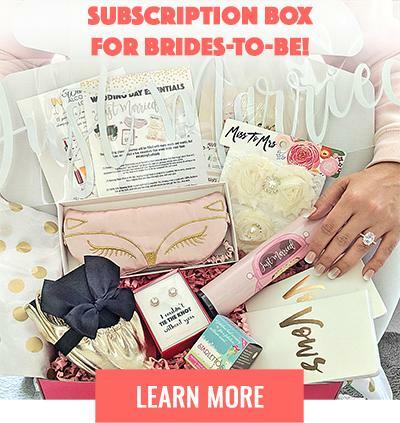 Everything has to match, wearing a statement piece and buying jewels before the dress are just some of the most common mistakes brides make when picking out their wedding accessories. When it comes to your wedding day, you as the bride are on display. It is your day and everyone’s eyes will be on you. For this reason, you must look your best, and your dress, accessories, and hair should be perfect. 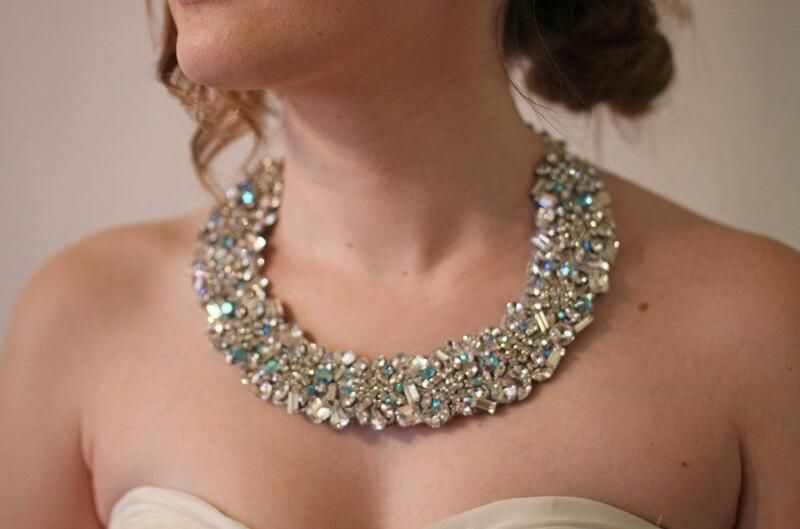 One of the most exciting decisions is, in our humble opinion, choosing your wedding jewellery! Apart from being those finishing touches to your outfit, it’s one opportunity when you can purchase jewellery without guilt – well, too much of it anyway! So what are the things you should consider when choosing your bridal jewellery? Don’t pick jewelry for the sake of wearing jewelry. 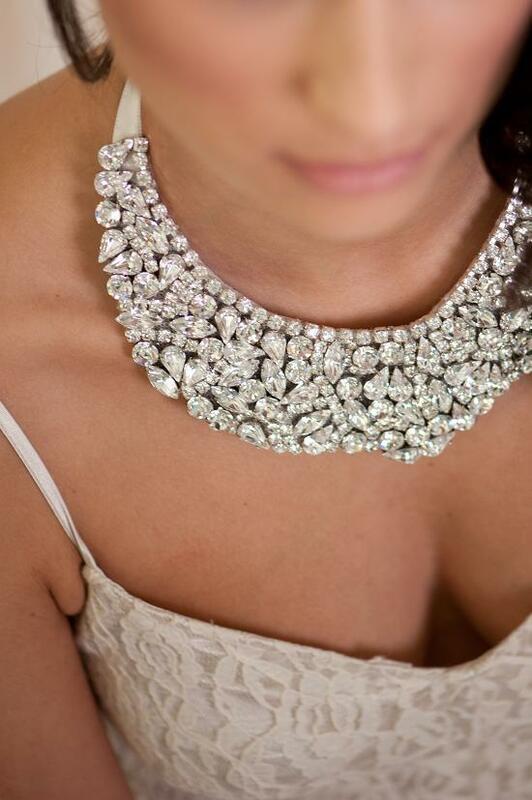 Enhance the beauty of your dress with jewelry, don’t ruin or hide it when selecting bridal jewelry. Reflect the type of jewelry with various features of your dress. Allow your hairstyle to dictate wedding jewelry selection. Choose jewelry that reflects your personality and who you are. Buying accessories before the dress. Forgetting about what suits your skin tone. As if one isn’t enough. Forgetting that sometimes less is more. Getting carried away with the price tag.